ZIP utility from Info-Zip Group, for MS-DOS. Freeware. Kai Uwe Rommel, Igor Mandrichenko and John Bush. that it is not sold for profit, and that this copyright notice is retained. 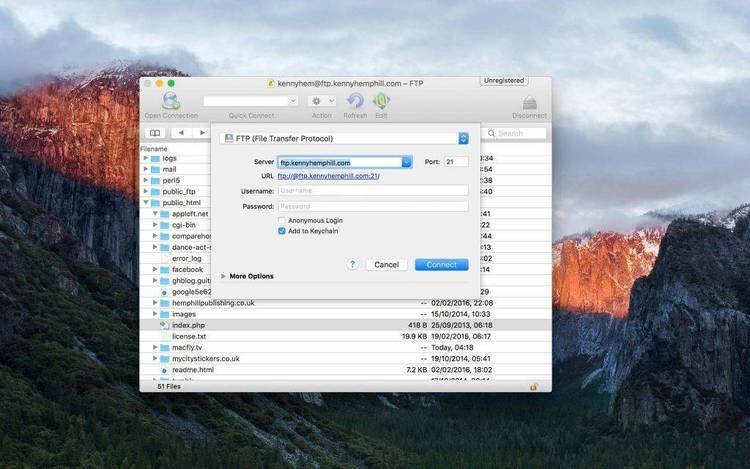 and details on ftp sites and mail servers. course, the ability to run on most of your favorite operating systems. - new -i option (include only the following names). This version does not support multi-volume archives as in pkzip 2.04g. This may be provided in a future version if time permits. with no arguments. Please read the file zip.doc for the full documentation. of the US export regulations. You can build one yourself from source. djgpp 1.10 available in directory omnigate.clarkson.edu:/pub/msdos/djgpp. in autoexec.bat works for me. The 16 bit version always uses local time. if it occurs also with zip.exe before reporting it. Q. When unzipping I get an error message about "compression method 8". A. Please get the latest version of unzip. See the file Where for details. "zipfile is part of multi-disk archive" or some other message. in particular that your copy has exactly the same size as the original. have an uncompressed file with the same name in the same directory. Q. Why doesn't zip do just like PKZIP does? are interchangeable, not the programs. Q. Can I distribute zip and unzip sources and/or executables? [email protected] first. You must not distribute beta versions. Q. Can I use the executables of zip and unzip to distribute my software? Q. Can I use the source code of zip and unzip in my commercial application?